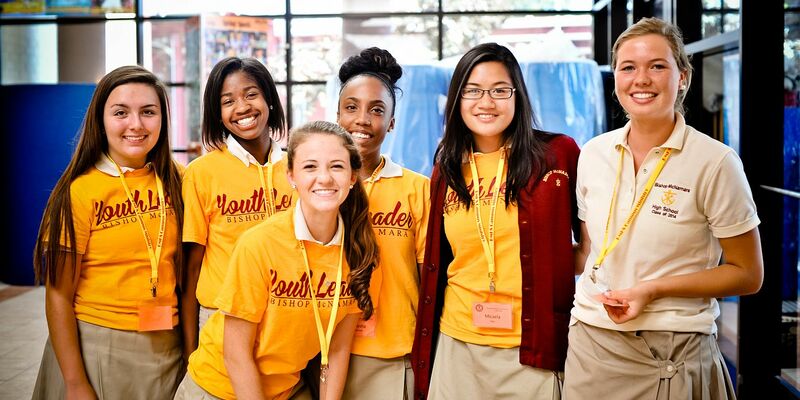 Bishop McNamara High School's Family Newsletter published monthly here on the website by the 5th of every month. Files may be viewed at any time. In an effort to support our green initiative, these documents will no longer be printed and mailed. We ask that our community consider viewing the document online and resist the urge to print unless absolutely necessary.